The Canadian North has been many things to many people. For some it is a frontier, while for others - particularly the indigenous people - it has always been a homeland. Through text and a wealth of illustrations, this book explores the history of the land and people of this least-known part of Canada. 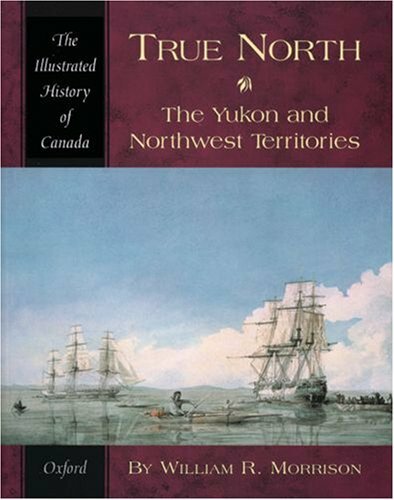 What can be said of the Yukon and Northwest Territories as a homeland? What does it mean to be indigenous to this area? This book offers a wealth of photographs and illustrations, as well as a lively and approachable historical text, in its documentation of the land and its people.